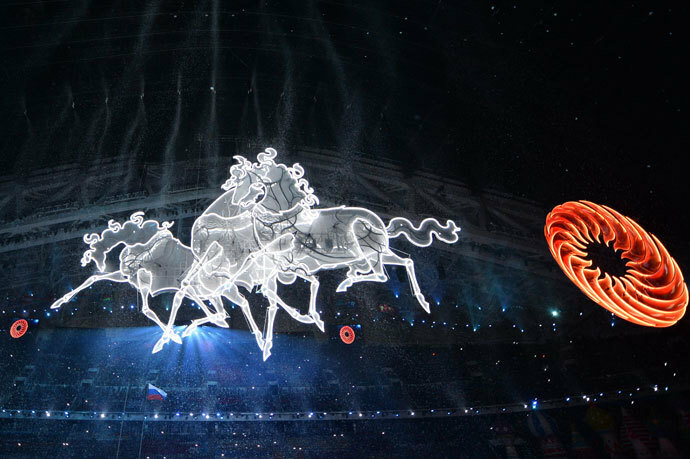 The XXII Winter Olympic Games are on after opening officially in a sparkling, star-studded show in Sochi. For the next 16 days the world's top athletes will be competing at their limits for the top honors. 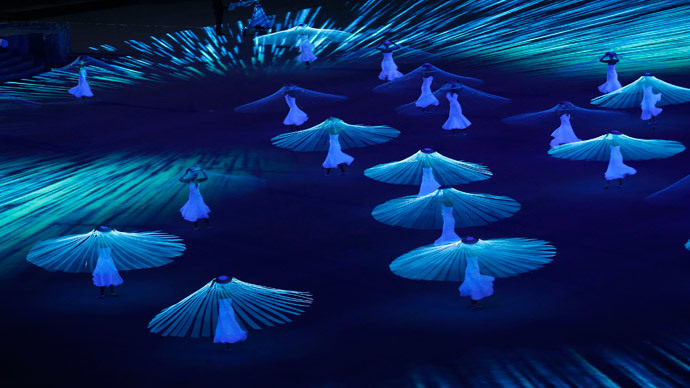 This is the first time Russia has hosted the Winter Olympics, which were kicked off with the breathtaking, graceful and captivating opening ceremony on Friday night. Over 9,000 people worked on the high-tech, pyrotechnic performance, which signaled the start of the full sporting program for the 2014 Winter Olympics. The two-and-a-half hour show took us on a riveting 18-part roller-coaster ride through Russian history, from the times of ancient Russia to the modern era, presenting spectators highlights of Russian culture. Accompanied by the music of great Russian composers like Tchaikovsky, Stravinsky, Prokofiev and Sviridov, it portrayed the path Russia took to become the country it is now. 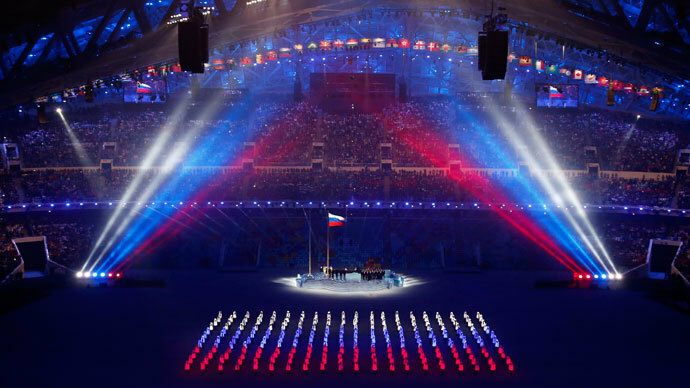 The opening ceremony began with a video, introducing foreign guests to the Russian alphabet and scenes of culture and history matched with letters - each one stood for a particular person, notion or invention, portraying famous moments throughout the country’s history. 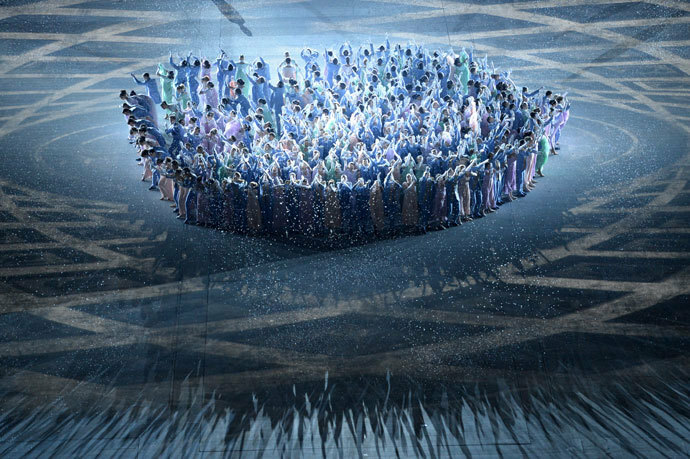 Over 40,000 spectators from all over the world watched the opening extravaganza, and the introduction of the athletes in the Fisht Olympic Stadium in Sochi. The unique feature of the parade was a special floor where an image of the earth was magically projected. The stunt included a smooth touch: An image of the globe from outer space rotated every time a new country was announced, pinpointing the location of that country. The athletes appeared from the heart of their respective nations and then walked into the stadium. All countries were introduced in alphabetical order according to their Russian spelling. Per tradition, Greece - the birthplace of Olympic competition - was the first to enter the stadium. As host country, Russia took the stage last, marching to the upbeat dance song "Not gonna get us" by t.A.T.u., a Russian pop girl band extremely popular in the mid-2000s, and the country’s most successful pop export to the world. Following the hour-long parade of more than 3,000 athletes, who will be taking part in almost 100 events, the dazzling show began. Dancers, actors and singers took the audience on a magnificent voyage through Russian history. The main idea of the ceremony were the dreams of a little girl named Lyuba - meaning 'love' in Russian - who sees Russia and its history in different periods. 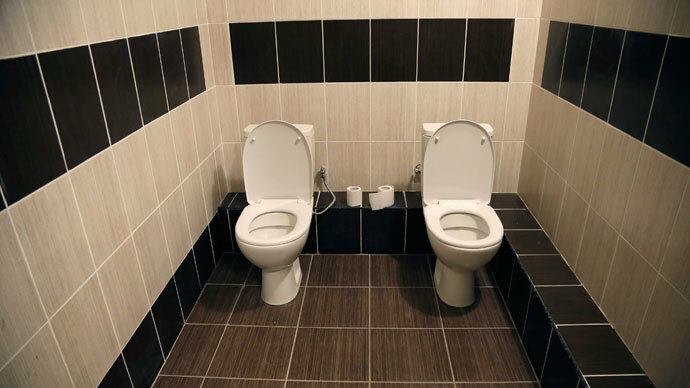 The president of the Sochi 2014 Olympic Organizing Committee, Dmitry Chernyshenko, took the center stage to praise the Games’ values and unity. “Our Games will be hot, not only because of palm trees outside the ice arena but also with the heat of our hearts,” Chernyshenko said. International Olympic Committee President Thomas Bach’s speech followed, as he called on the athletes to compete in a spirit of fair rivalry. “To the athletes, you have come here with your Olympic dream. You are welcome, no matter where you come from or your background. Yes, it’s possible even as competitors to live together and to live in harmony with tolerance and without any form of discrimination for whatever reason. Yes, it is possible even as competitors to listen, to understand and to be an example of a peaceful society, to building bridges and bring people together,” Bach said. He then handed the microphone to Russia’s President Vladimir Putin, who declared the 2014 Sochi Olympic Games open. World-famous piano virtuoso Denis Matsuev, and renowned opera soprano Anna Netrebko, gave a rousing performance of the Olympic anthem. Lena Katina and Yulia Volkova - former members of the provocative girls pop duet t.A.T.u. which became Russia's most successful pop band abroad in 2000s - performed their hit song ‘Not Gonna Get Us’ before the opening ceremony. Of course, lighting the Olympic cauldron for the Games has become one of the most crucial and grandiose moments of the ceremony. 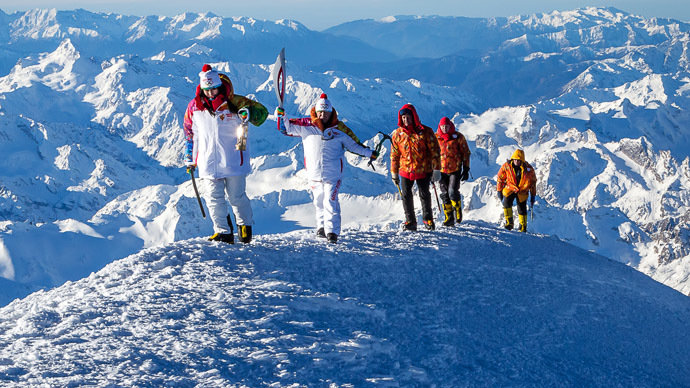 Ice skating legend, Irina Rodnina and Soviet hockey legend Vladislav Tretiak, now Russian Hockey Federation president, carried the Olympic torch to light the cauldron, after the flame's unprecedented journey all across Russia and beyond, to the North Pole, the cosmos, and Europe's highest mountain peak. The cauldron and festivities will continue throughout the Games, and the Olympic flag will remain raised at the top of the hill. The ceremony’s fiery finale featured over 3,500 fireworks. The average weight of the firecrackers was around 22.5 tons, while the heaviest weighed in at 4.8 tons. During the Games athletes will compete in over 15 disciplines in seven sports. Twelve new events have been slotted into the crowded Olympic schedule, including the figure skating team event, slopestyle and half-pipe skiing (both men’s and women’s). Over the next 16 days a record number of Olympic medals will be presented – a total of 98 sets, that is 12 more than in Vancouver 2010. Each gold medal weighs 531g, while silvers are 525g and the bronzes are 460g. 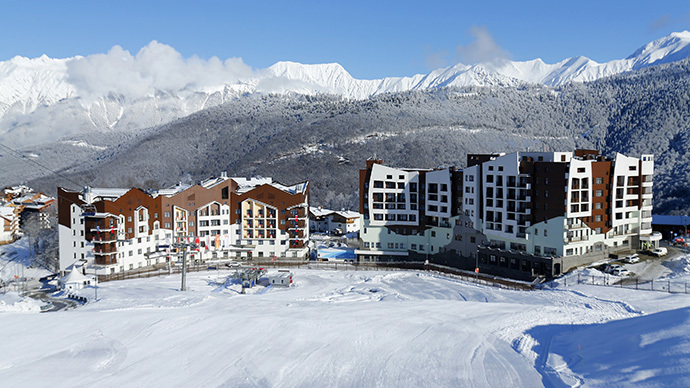 Ten Sochi Olympics winners will receive an ‘out-of-this-world touch’ when they receive their gold medals on February 15. 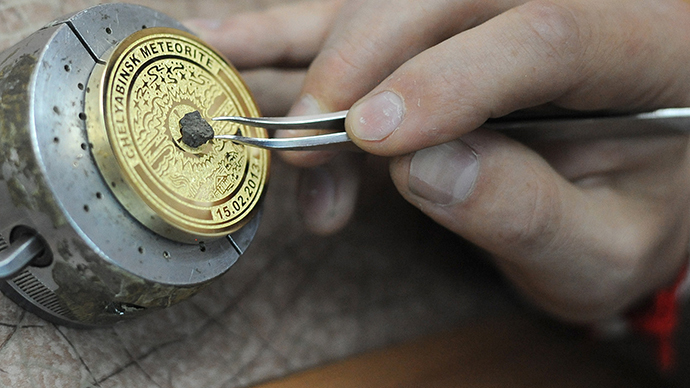 Each medal will be embedded with tiny fragments of last year’s Chelyabinsk meteorite.